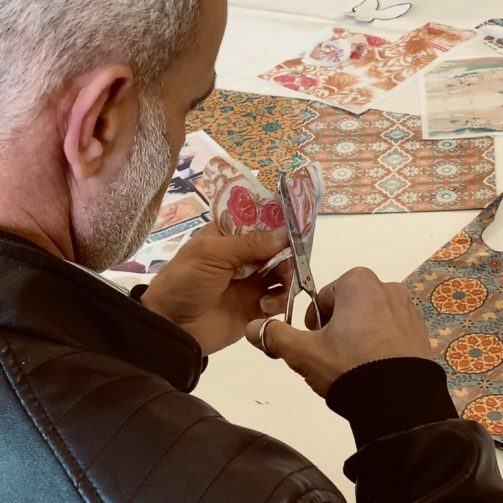 We programmed one of the touring exhibitions of this extraordinary collection of 12 internationally renowned artists as part of the Highlights Contemporary Craft Tour. 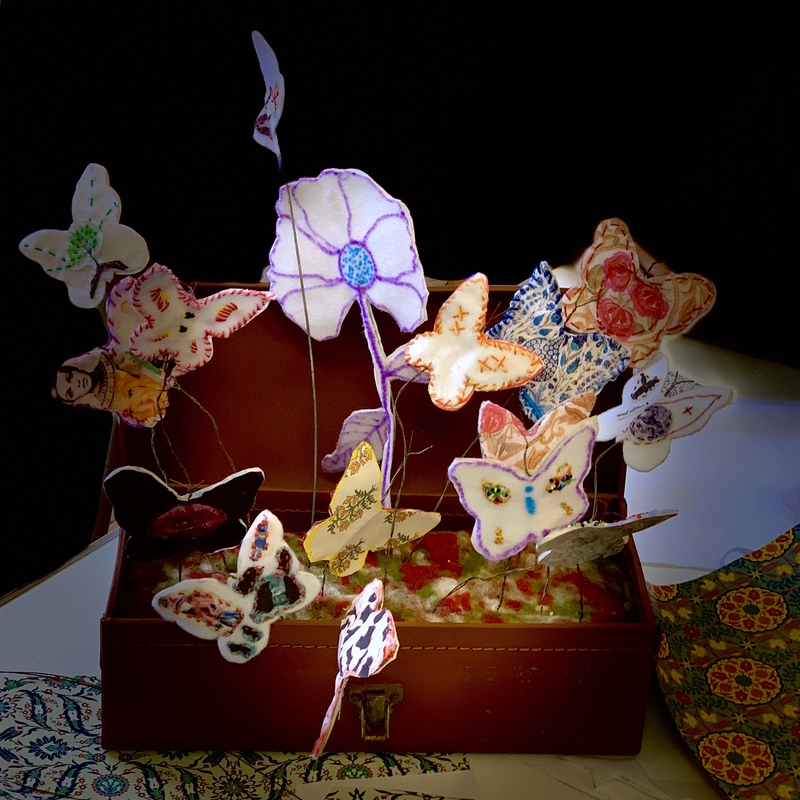 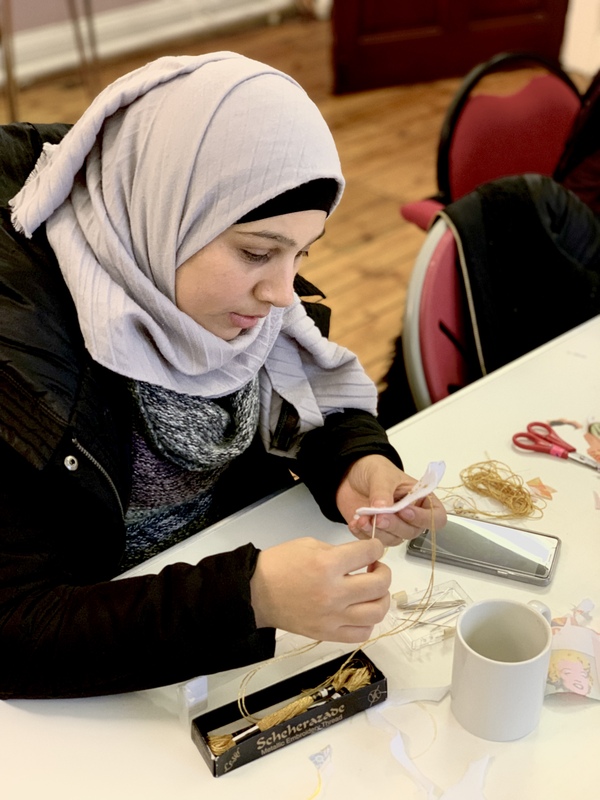 The exhibitions were hosted at the Bowlees Visitor Centre, the Witham Gallery, Barnard Castle and St Thomas’ Church Hall, Stanhope in November 2018. 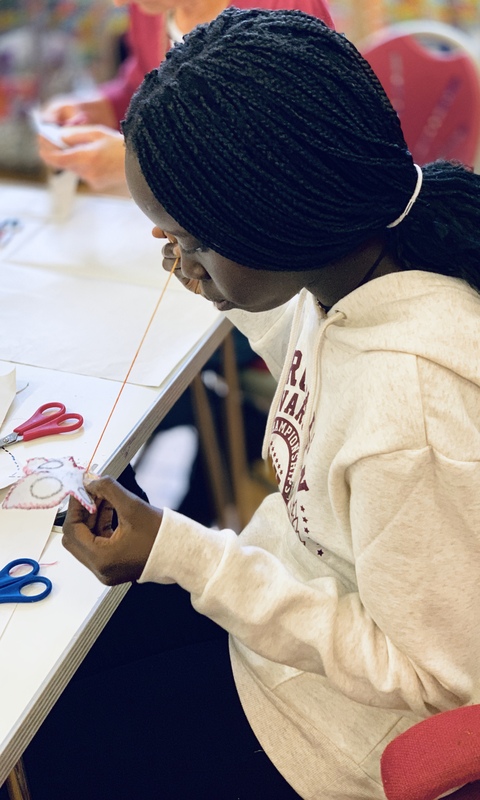 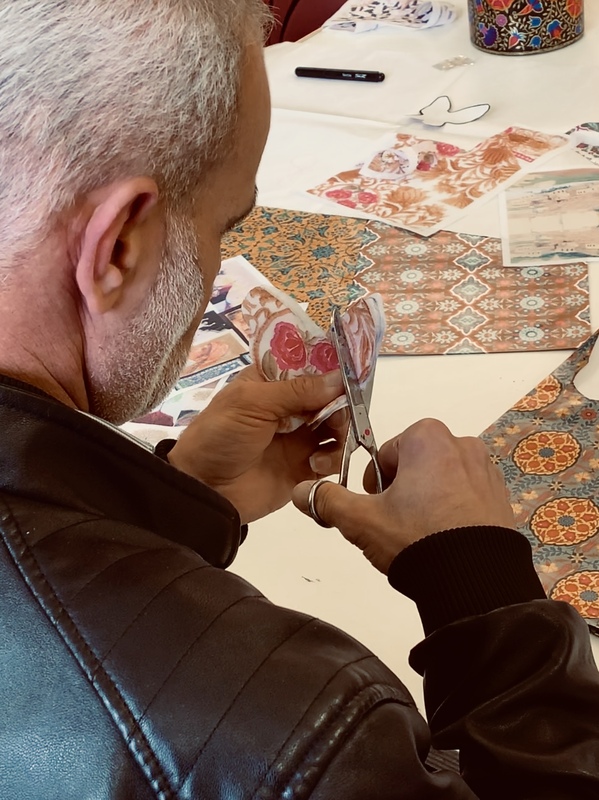 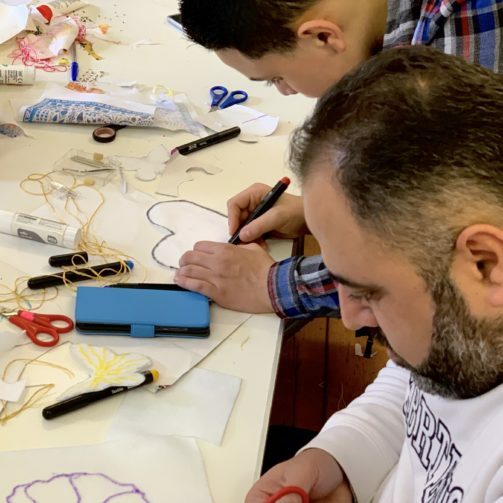 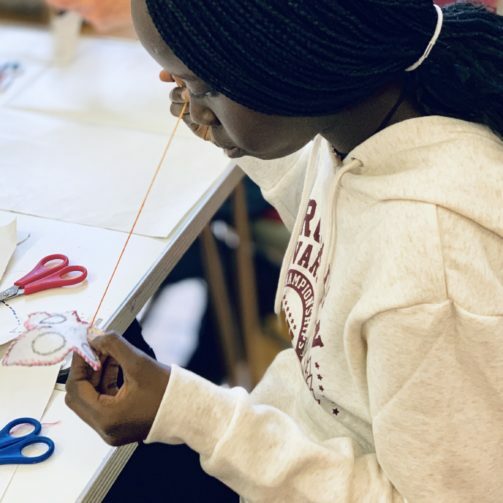 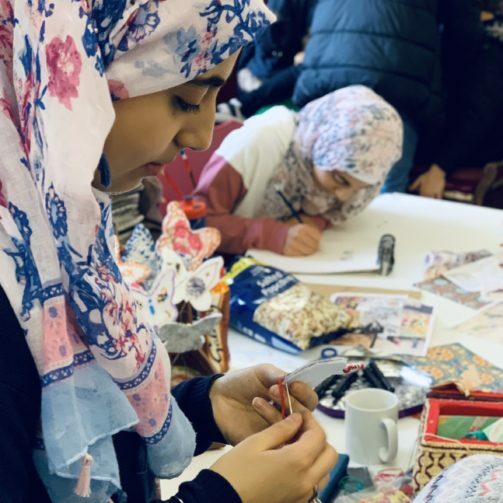 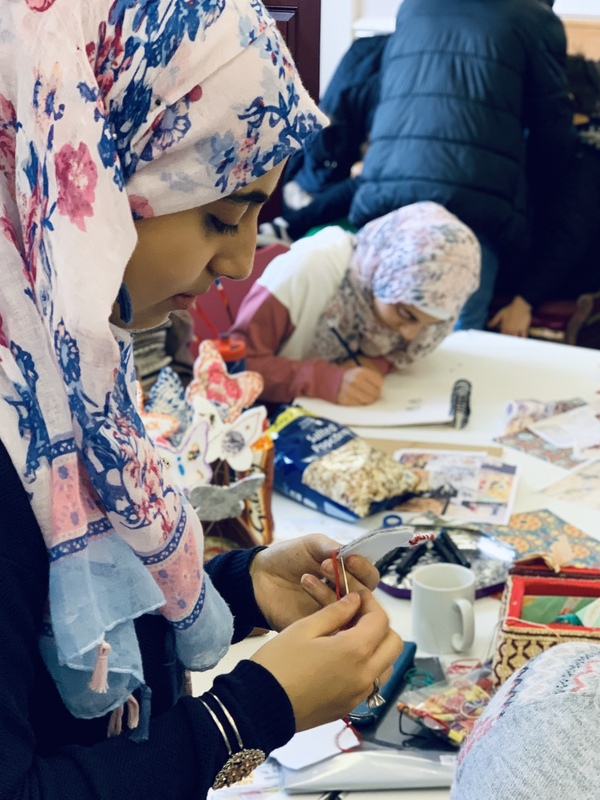 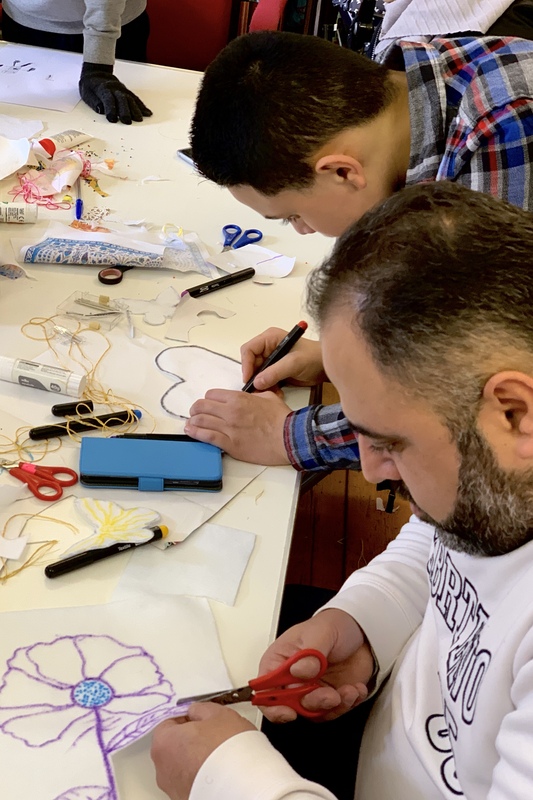 We took along some members of our refugee community to the exhibition at St Thomas’ Church Hall where they had the opportunity to work with a creative practioner to make their own artwork using Syrian patterns and imagery. 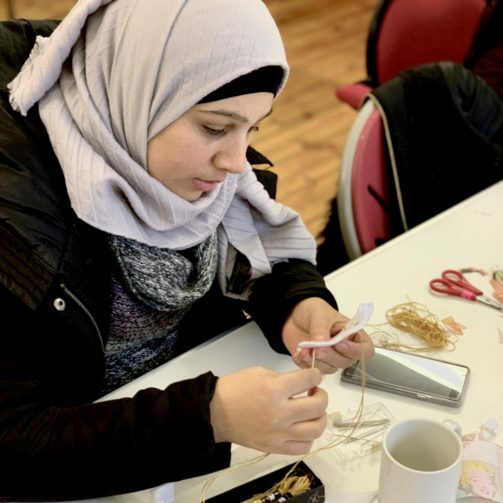 The featured image above is Refugee Series No. 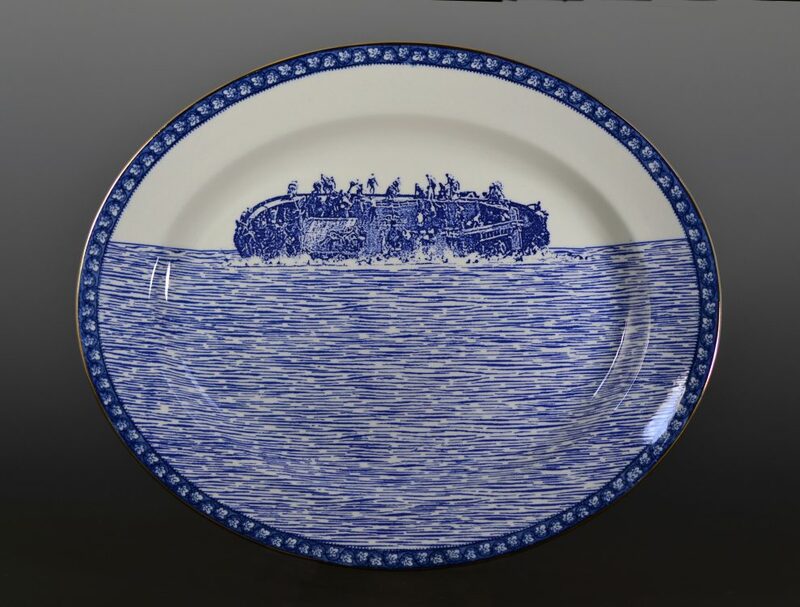 2 ceramic by Paul Scott.